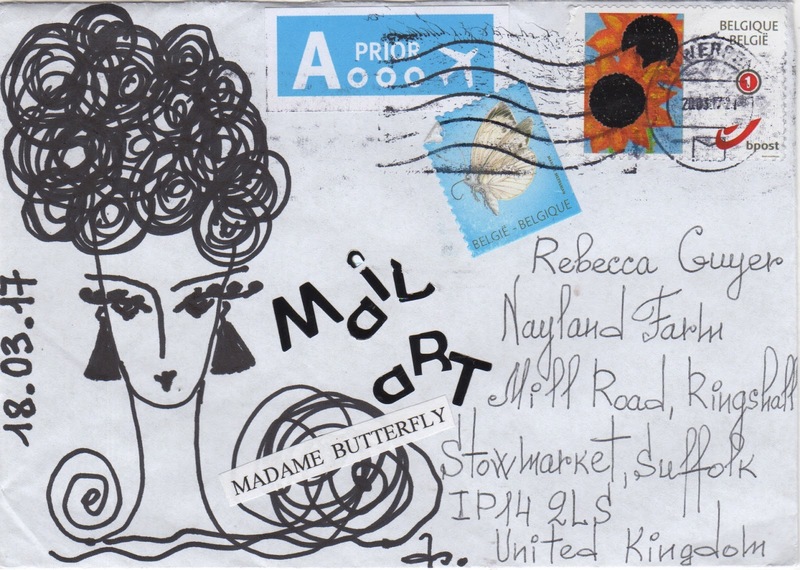 I always love getting mail art from a new mail art friend! 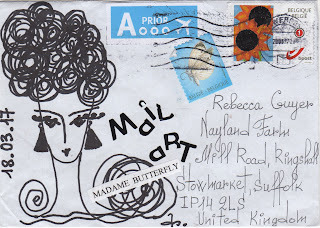 And Mzia Valerian from Belgium has sent me some unusual mail art items. I wonder if Mzia is sending me a souvenir from a failed romance that (on valentines day) she afixed to the chocolate 'pillow' that was part of a gift from a suitor. 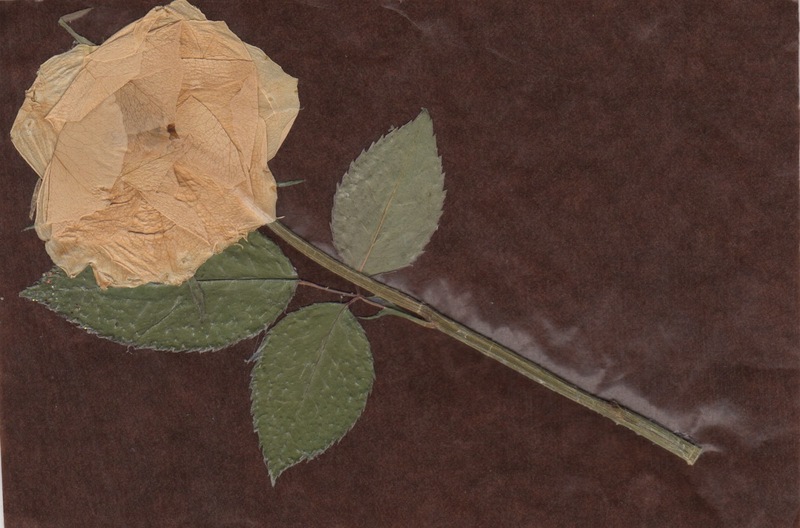 Whatever the provenance, the prickly leaves, the cushion of brown and faded rose are romantic fodder for my overactive mind! 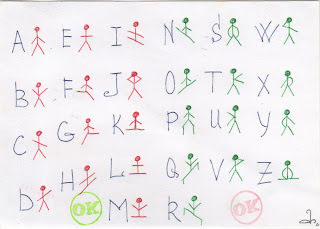 CAN YOU READ MY CODED WORD? 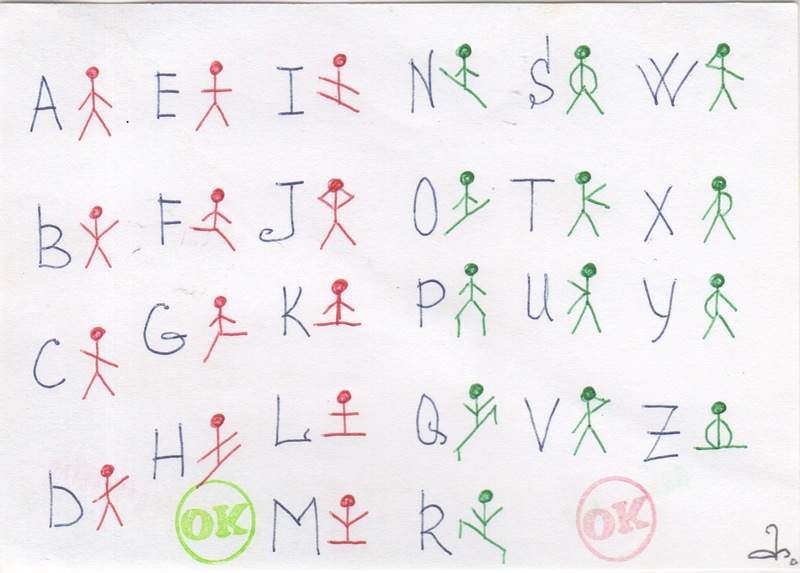 Thank you Mzia and hopefully you will hear form me soon!